With changes in supplement trends depending on super-foods, research and coverage in the media, we look into trends predicted in 2018 and how you can produce a high-quality product to keep up with increasing demand. The global market for probiotics is projected to exceed $63 billion by 2022, driven by growing clinical evidence supporting the effectiveness of probiotics in general health maintenance and disease treatment. There has been an increasing interest in digestive health supplements in recent years, probiotics focused on bloating have become increasingly popular due to high sugar and fat fueled diets that affect the body negatively. With veganism well and truly a rising supplement trend in the UK, up by 360% over the past decade, consumers are now actively seeking plant-based protein sources. The most common is soy protein as it is the closest resembling amino acid profile to that of milk-based proteins. Soy protein is considered a complete protein as it provides all of the essential amino acids and can contain up to 90% protein. There are many different plant-based protein supplements now available, and although each type has its own unique benefits, soy protein is considered to be the best quality plant-based protein supplement currently available. Other plant-based protein powders becoming ever popular include pea, rice, hemp and quinoa. All of which have their own unique flavour, texture, amino acid profile and price tag. Although most plant proteins typically include incomplete proteins, some plant proteins can be blended together to ensure that the finished product is “complete”. 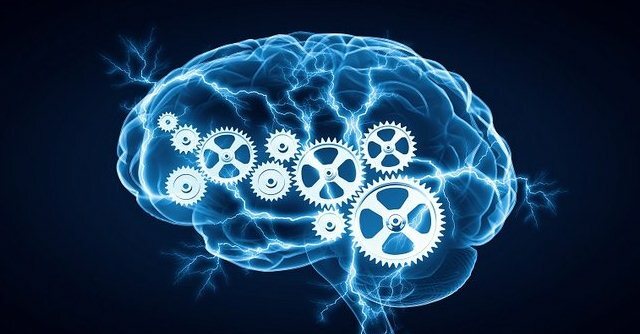 Nootropics, or supplements to aid the brain, are making waves in the health and fitness industry and will be one of the key supplement trends in 2018. Many millennials are adding “smart supplements” to their daily routine. These supplements often contain caffeine to boost focus and banish fatigue while at the gym, but they also have benefits out of the gym too. They may help support normal memory functions with supplements such as creatine and choline commonly used as memory promoters. Curcumin is becoming increasingly popular for its health benefits. The nutritional gold compound sourced from the Indian spice turmeric protects the brain in an impressive number of ways. Studies show significant improvements in working memory, energy, mood and stress after taking curcumin for one month. Most have heard of Omega 3 fatty acids and maybe Omega 6 fatty acids, but do many consumers know the benefits of Omega 9 fatty acids? Omega 9 fatty acids are from a family of unsaturated fats that are commonly found in vegetable and animal fats. Taking an Omega-9 supplement can increase energy and enhance the consumer’s mood. These fatty acids are found in oils such as sunflower, hazelnut and soybean oil. 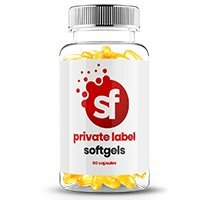 But the convenience of consuming the oils in a soft gel benefits many busy users and it cost effective. Most consumers wish there was a miracle capsule that provided their body with everything it needed. 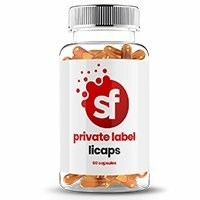 This type of supplement aims to make get daily nutrients easier for consumers in a natural way using fruits, herbals and cosmeceutical ingredients. With multiple whole foods in one capsule, they help promote good health and prevent disease. Capsules designed specifically to boost immunity or improve energy are great for consumers looking for a wholesome way to give the body nutrients in an on-the-go lifestyle. These types of supplements are becoming increasingly popular with baby boomers. 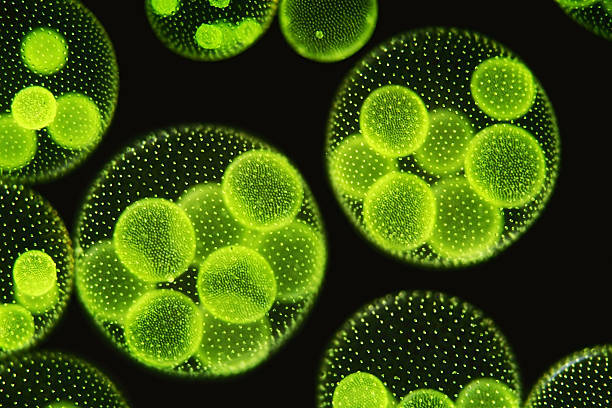 Algae are some of the most primitive life forms on Earth and been consumed as food and medicines for centuries. A modern day vegan superior to flax seed oil, algal oil is derived from marine algae. While this Omega 3 fat may not be as bio available as fish oil rivals, it’s a great option. Algae oil tends to be particularly rich in DHA (docosaheaenoic acid) OmegaVie DHA is a patented example of a high quality, sustainable vegetarian option for Omega 3. Consumers have become increasingly aware that applying topical products to the skin is not as efficient as consuming supplements as part of a balanced diet directed specifically to improve and maintain beauty from the inside out. These products are becoming increasingly visible in the form of tablets, pills, gummies and capsules. The recent rise in the beauty from within “mega-trend” has provided a solid foundation for the growth of Nutricosmetics, with people becoming increasingly concerned with what they put into and onto their bodies. To read more about beauty from within trends, click here. Popular vitamins such as C and E continue to be everyday supplements for many, but there is a new favourite becoming popular; vitamin D. Vitamin D promotes healthy bones, helping with the absorption of calcium and phosphate. 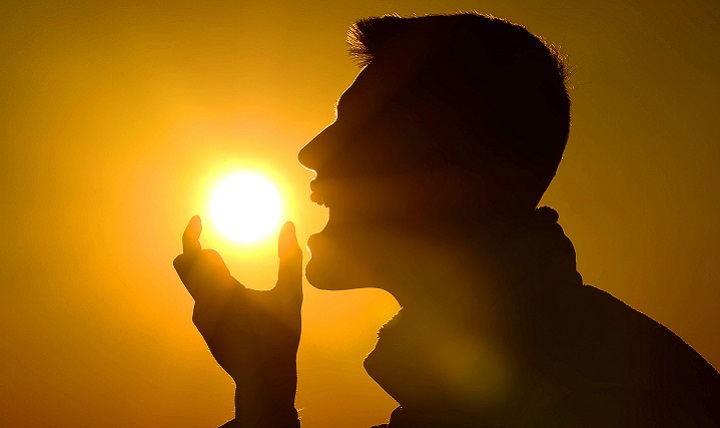 There is recent evidence that low levels of vitamin D can cause muscle and bone pain. As more and more people spend less time in the sun, being busy at work, vitamin D deficiency is common, especially in the winter months. An easy way to increase vitamin D intake is through a vitamin supplement, especially during the months of October to March in the UK when we barely see the sun. High enzyme supplement trends such as aloe vera, spirulina, and high fibre capsules benefit digestion by boosting immunity, reducing bloating and detoxification. Digestive enzymes can help with digestive problems, but since they help to strengthen your body’s immunity, their uses are much broader than just digestion related. The more enzymes we have, the stronger the immune system will be. Digestive enzymes are one of the most essential elements in our body. They are responsible for constructing, carrying, dispensing, delivering and eliminating the many ingredients and chemicals our body uses in its daily business of living. Organic diets are slowly outpacing regular food rates of up to 11% for organic, bringing in retail sales of $16.7bn in the US. For millennials, buying organic helps to communicate their values to the world. Companies are now dedicated to producing organic certified supplements, but currently its more popular in botanicals.